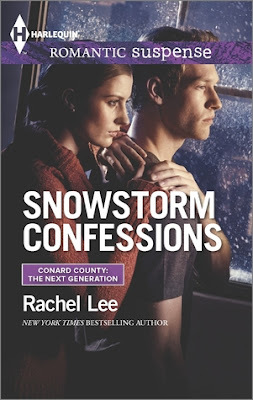 Snowstorm Confessions by Rachel Lee is the story of Brianna and her ex-husband, Luke who got separated due to misunderstanding but are re-united when Luke gets injured and is sure someone pushed him. Brianna nurses Luke while a stalker is on the lose and bot their lives are in danger. Will Brianna and Luke come together or is it too late for them? This book was recommended to me by a friend. The plot is relatively simple and is basically the story of the re-union of Brianna and Luke. Most of the book is spent in their talks and confessions with some part devoted to a creepy stalker that had me shivering in fright. The writing style of the author is simple, fluid and engaging and I could connect with Brianna and Luke and could empathize with their situation. 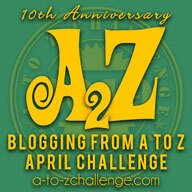 All in all, this is a quick, cute romance that will provide entertainment on a lazy afternoon. 3.5 out of 5 to it and recommended to all romance lovers.